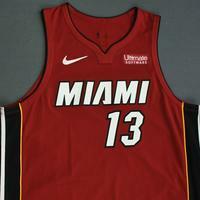 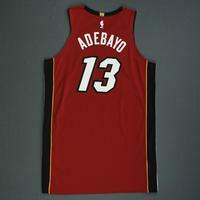 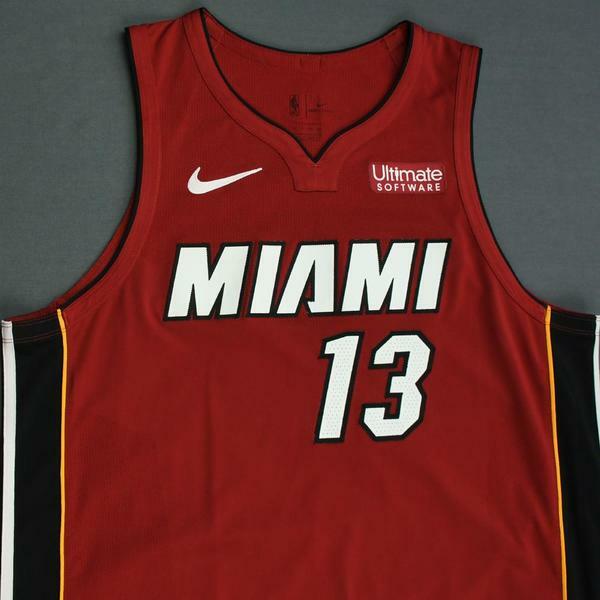 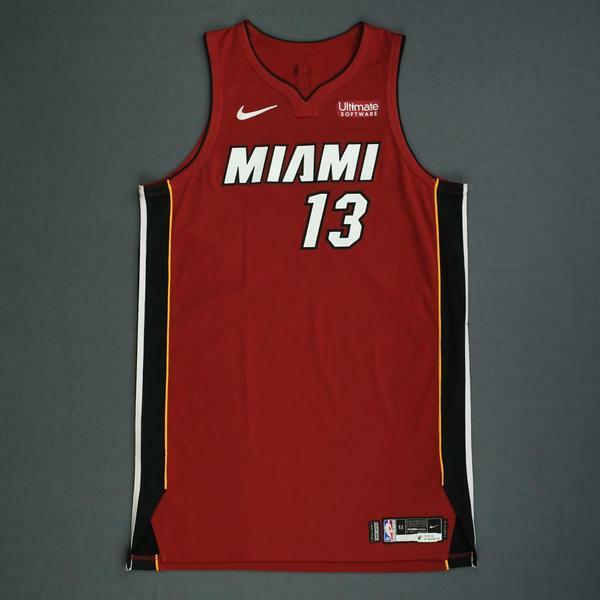 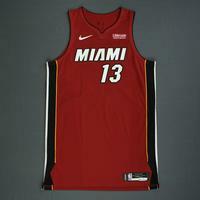 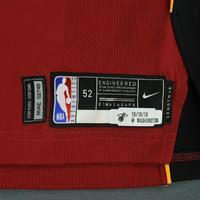 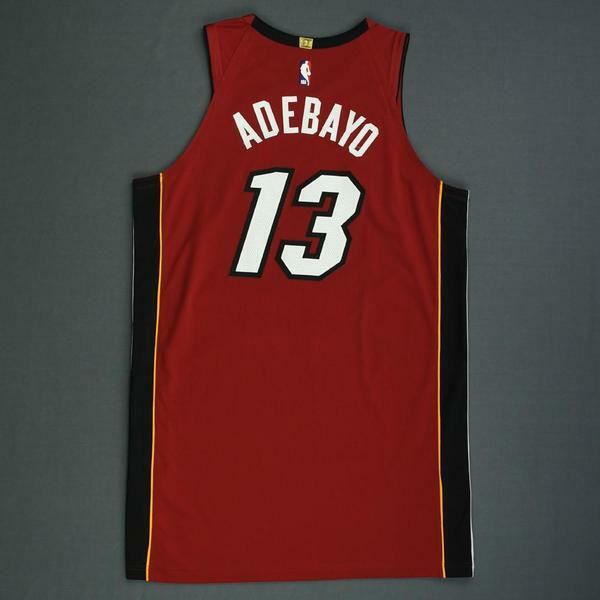 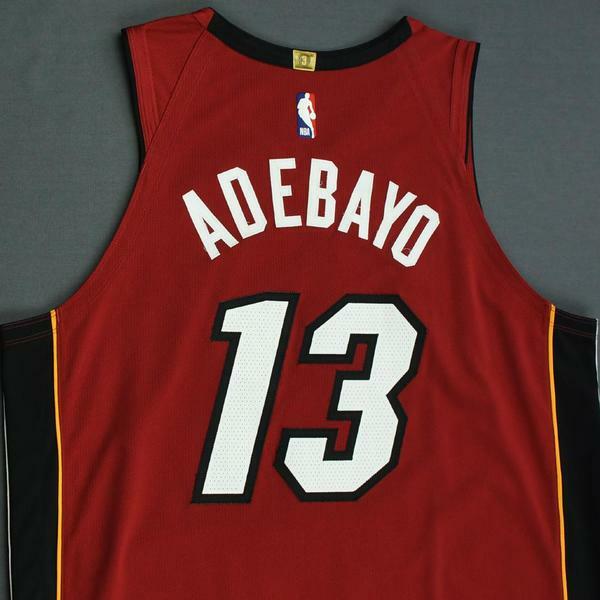 Adebayo wore this jersey during the Heat's 113-112 victory over the Washington Wizards on October 18, 2018 at Capital One Arena in Washington, DC. He played 17 minutes and registered 4 points with 9 rebounds. 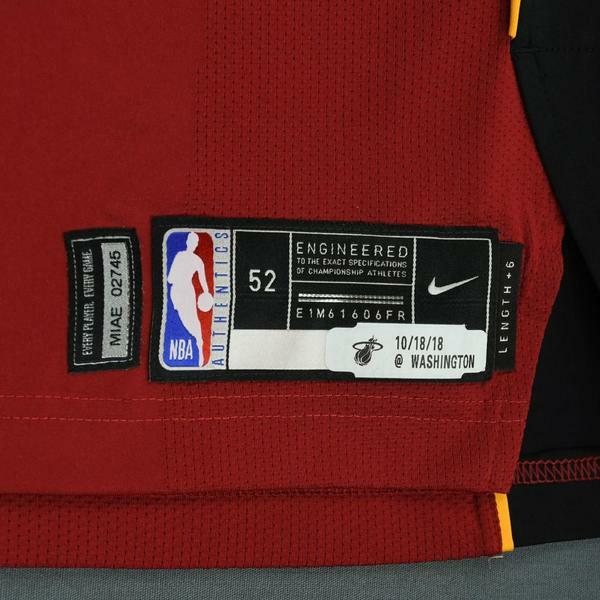 "10/18/18 @ Washington" is printed on a label that is affixed to the jock tag.